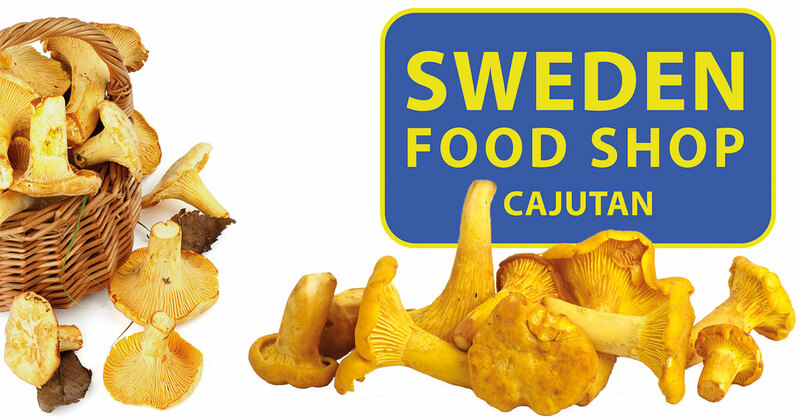 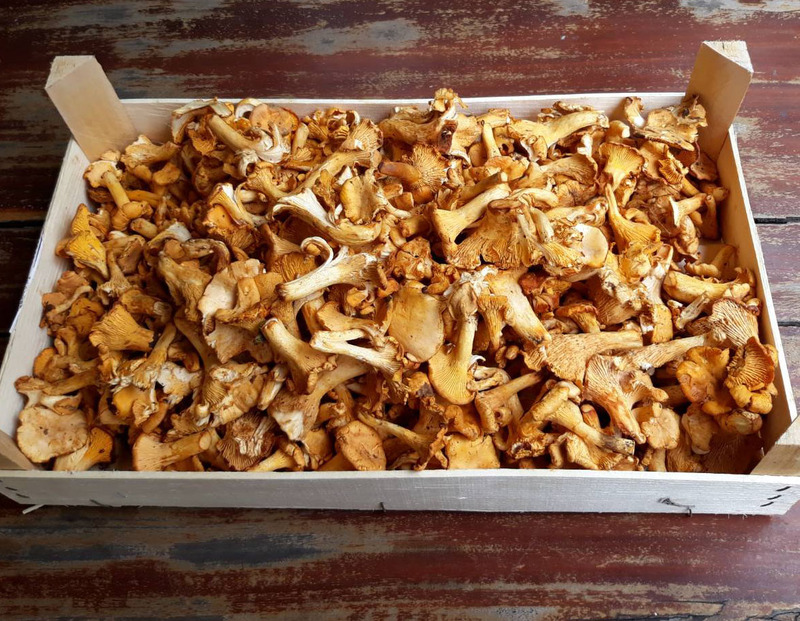 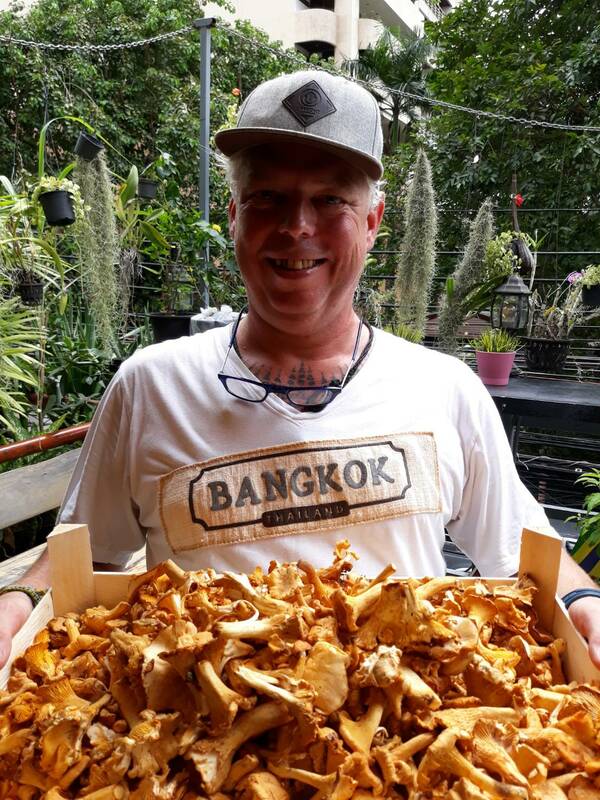 Now you can buy chantarelles in Cajutan’s shop. 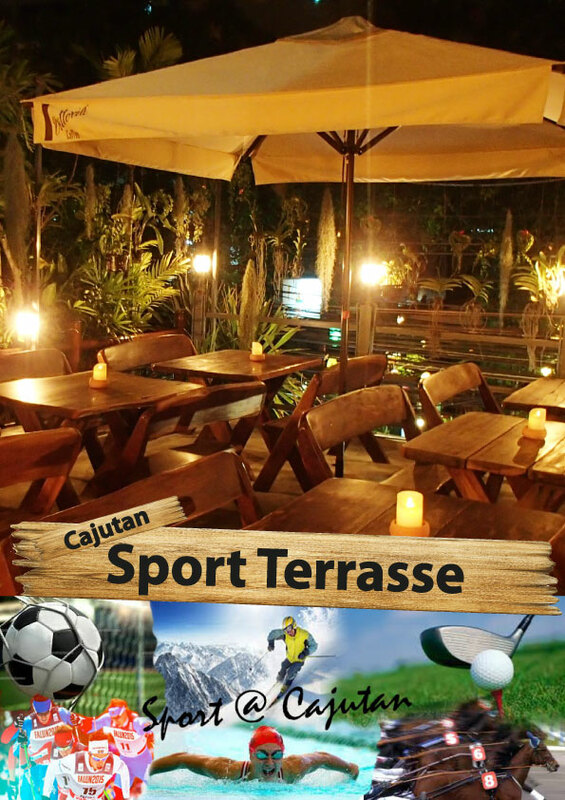 I am so proud of the staff at Cajutan. 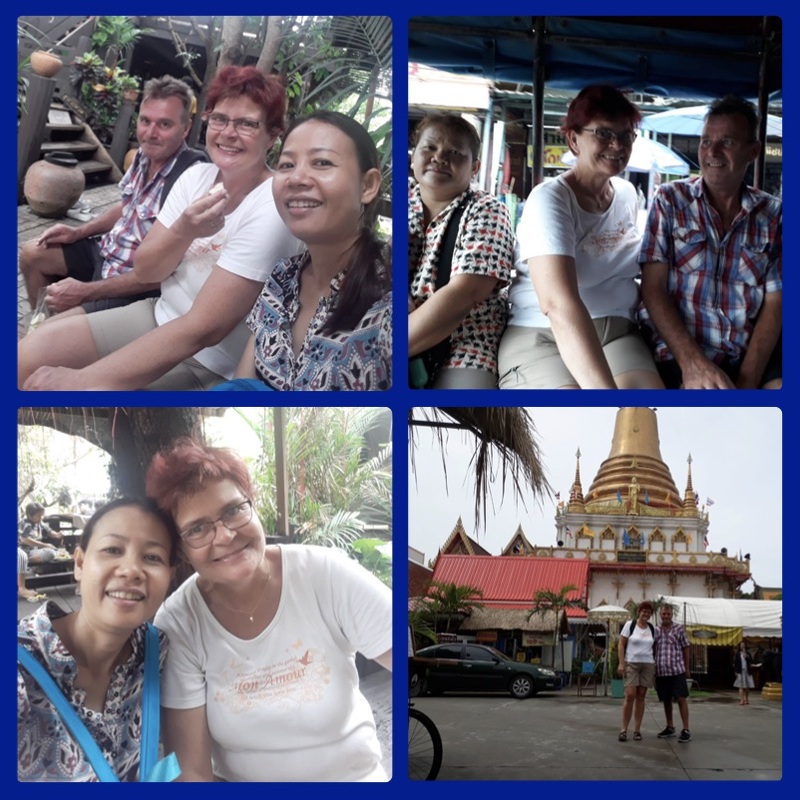 Today, Gai has brought our Danish guests sightseeing in Bangkok. 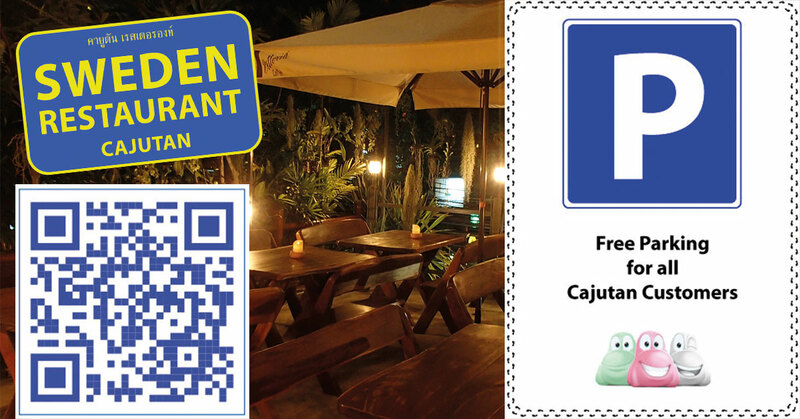 It’s easy to find us, scan the QR code! 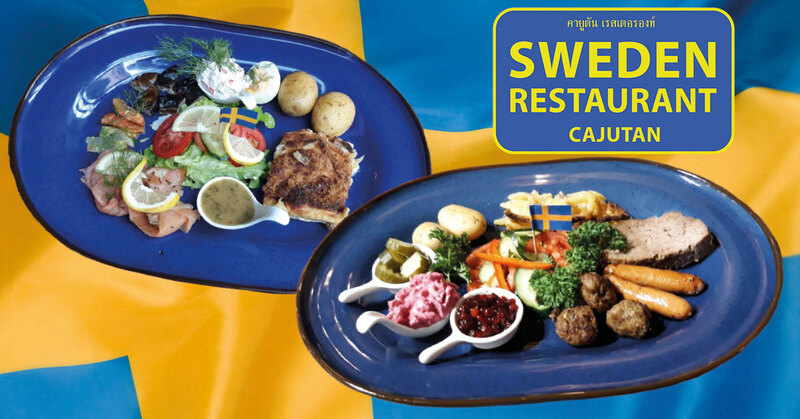 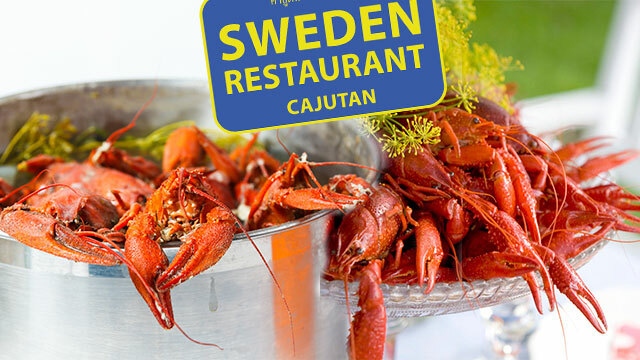 Visit our shop with Swedish delicacies on the second floor. 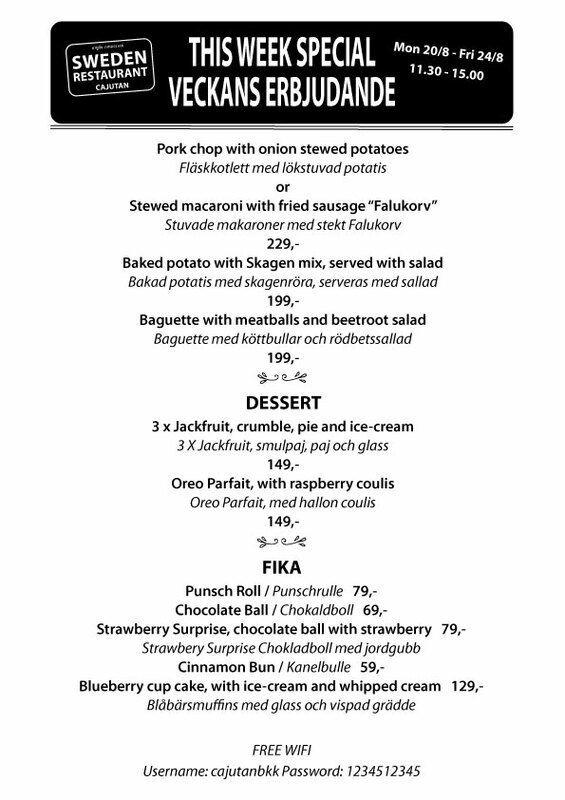 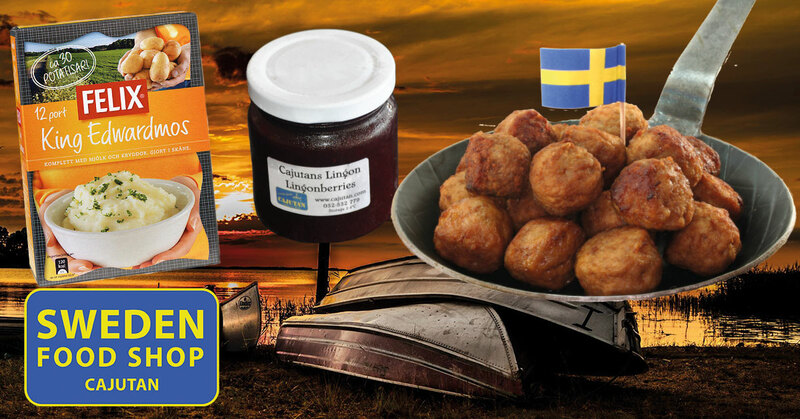 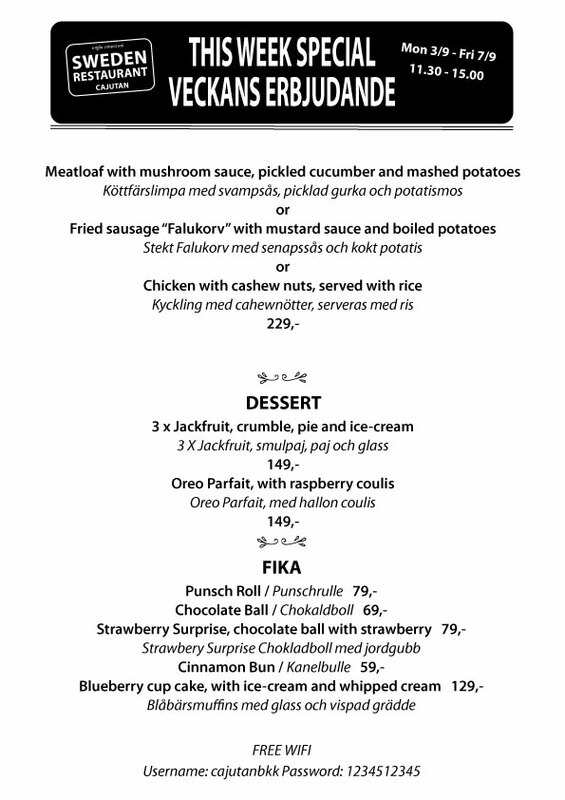 a pack of King Edward Mashed potatoes, we give you a jar of Cajutan lingonberries for free!